Raizner Slania has filed a Bair Hugger staph infection lawsuit on behalf of an Illinois woman against 3M Company and Arizant Healthcare after the woman sustained a severe infection from the device. The woman alleges 3M Company and Arizant Healthcare failed to warn her of the infection risk associated with the device. In April 2013, the plaintiff underwent a right total hip replacement surgery in which the Bair Hugger was used throughout the scope of the procedure. As a direct result of the Bair Hugger, contaminants were introduced into her open surgical wound that caused her to develop a periprosthetic joint infection (PJI), also referred to as a deep joint infection (DJI). The pathogen identified was Staphylococcus. Staphylococcus, or Staph, is gram-positive bacteria commonly be found on the human skin or in the nasal cavities. While Staph is normally found on the human body, it can cause severe infections when it is inside the body. When bacteria are present inside the body, the immune system detects its presence and responds. However, if bacteria are present on an artificial joint, the immune system cannot detect its presence and therefore doesn’t respond. Deep joint infections are incredibly difficult to treat without the body’s natural immune response helping fight the infection. Patients often have to undergo extensive treatment and additional surgeries to treat the infection. This was the case for the plaintiff, who had to undergo long-term antibiotic therapy, irrigation and debridement with a single staged removal, and replacement surgery to treat the Staph infection from the Bair Hugger. 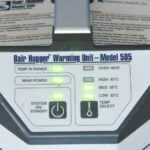 The plaintiff alleges the Bair Hugger device is defective in both its design and its manufacturing. She also believes 3M Company and Arizant Healthcare engaged in consumer fraud and/or unfair and deceptive trade practices. 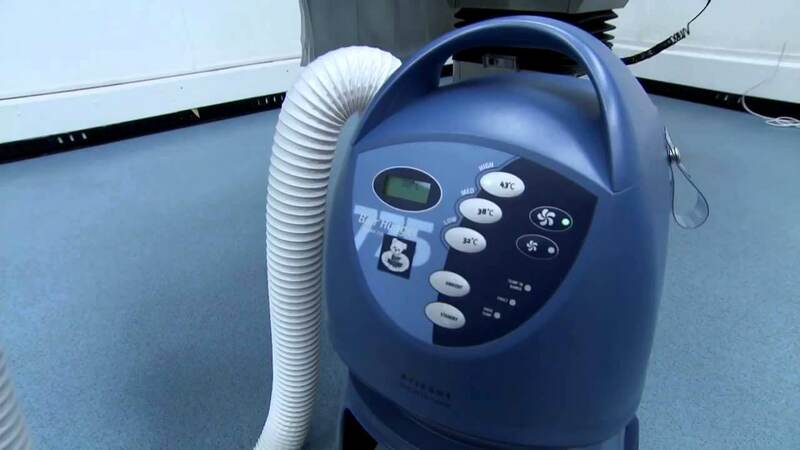 Patients who suffer deep joint infections from the Bair Hugger device not only suffer physically, but also economically. The Bair Hugger attorneys at Raizner Slania can pursue every avenue of compensation on your behalf. There is no upfront cost for working with us. All of our attorneys work on a contingency fee basis, meaning you won’t owe us anything unless we help you obtain compensation. If you suffered an infection after a hip or knee joint surgery within the last five years, call us today to schedule a consultation.